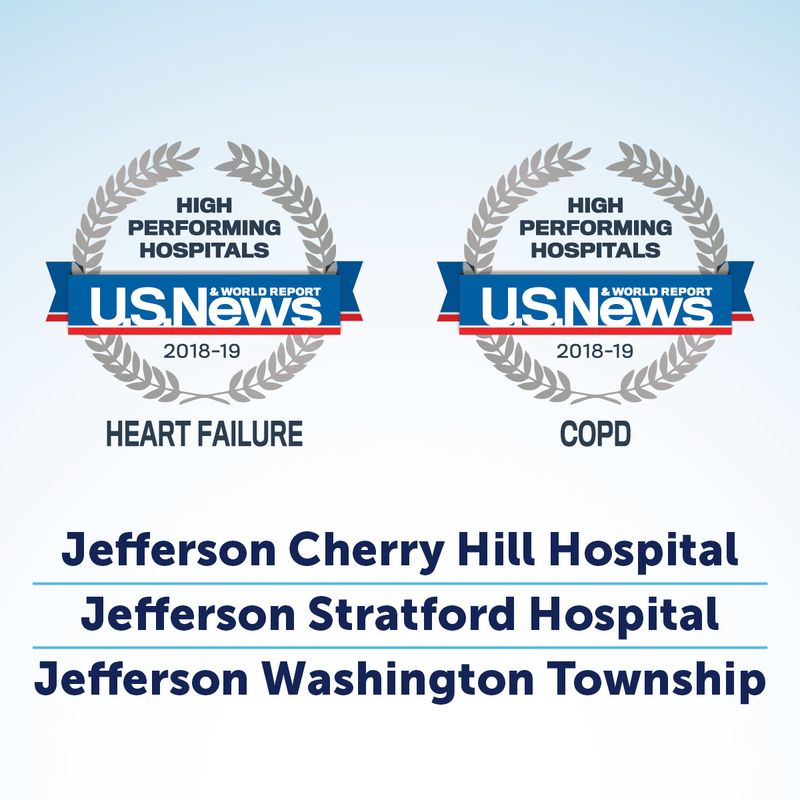 Jefferson Health in New Jersey is committed to excellence and innovation. By keeping our patients at the center of all we do, we have reached a level of quality continually acknowledged in the region and beyond. 2018 Jefferson Washington Township Hospital Expansion Groundbreaking Event! Jefferson Health – New Jersey leadership, associates, fellow enterprise invitees and local dignitaries gathered on Wednesday, May 9, to celebrate the groundbreaking of a $205 million expansion of Jefferson Washington Township Hospital in Sewell, NJ. Learn more about the project, watch videos, view photos and enjoy the construction site livestream by clicking below. Looking for a monthly reminder of what Jefferson Health New Jersey has going on in the community? Click below to subscribe to our monthly newsletter Healthview eNews!